In our meeting we will discuss your colours, flowers, themes and any special request you may have. Then put together for you, your most perfect flawless, photographic makeup. Come and visit my studio in Mere on your big day or I can offer a mobile wedding service if you wish to stay in the comfort of your own home, hotel or any perfect location of your choice. Since training in Decleor 22 years ago I have continued learning. 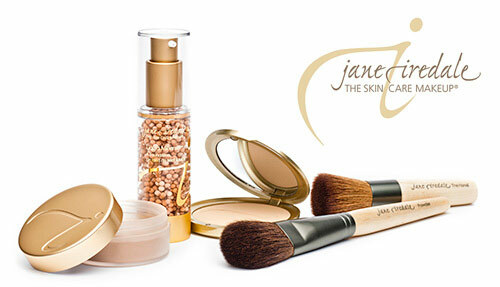 Training in London with Clarins and in most recent years continuously keeping up to date with Jane Iredale the makeup artist and completing many specialists bridal makeup courses. My promise to you as a bride is to listen to what you would like. I will also guide you to what will suit you and your colourings. I promise to give you the most perfect, flawless, dewy, fresh makeup. Most importantly making you feel like a more glamorous you! Meet with Sarah before the day to tailor your own look. Home visits available (charges will apply – please ask Sarah for details). You may like to add Gel Nails, Facials to give your skin a lovely natural glow and create a perfect base for your make up, lash extensions or an LVL lash lift.